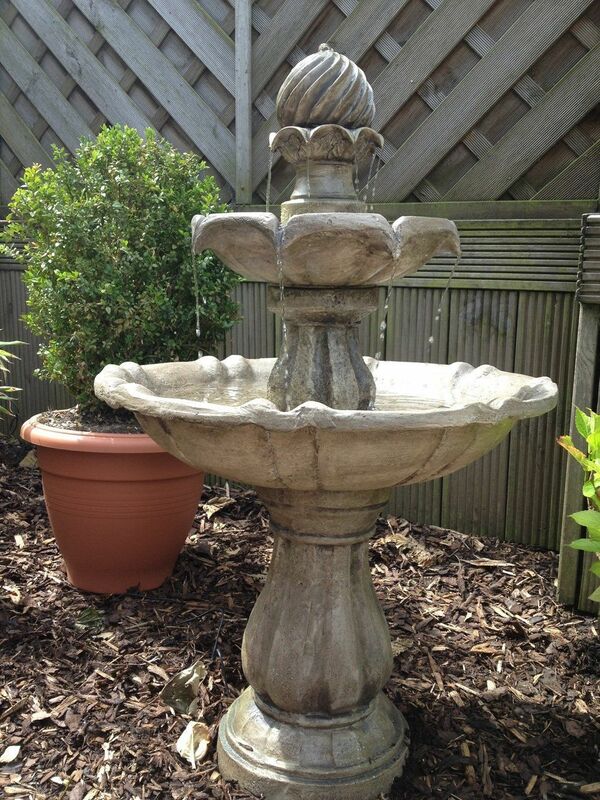 This stunning classically influence water feature will add elegance and grace to its chosen surroundings. Fully self contained therefore making this an easy installation and a total weight of 11kg to enable transportation throughout and made from our high end quality resin. The fountain brings a sculpted and tiered look with a corn designed top from which the water flows elegantly down to add that extra bit of sophistication. Easy to install and maintain this feature is a must have for any customer. Mains Powered Classical Tier Water Feature - customer reviews. 19 Apr 2018 Mains Powered Classical Tier Water Feature Service rating : Quick delivery. Better than it looks online. Very pleased with the water fountain.Product : Great little fountain. Very well made. 29 Oct 2017 Mains Powered Classical Tier Water Feature The service & delivery was first class. Package was received next day and assembly instructions was easy to follow. 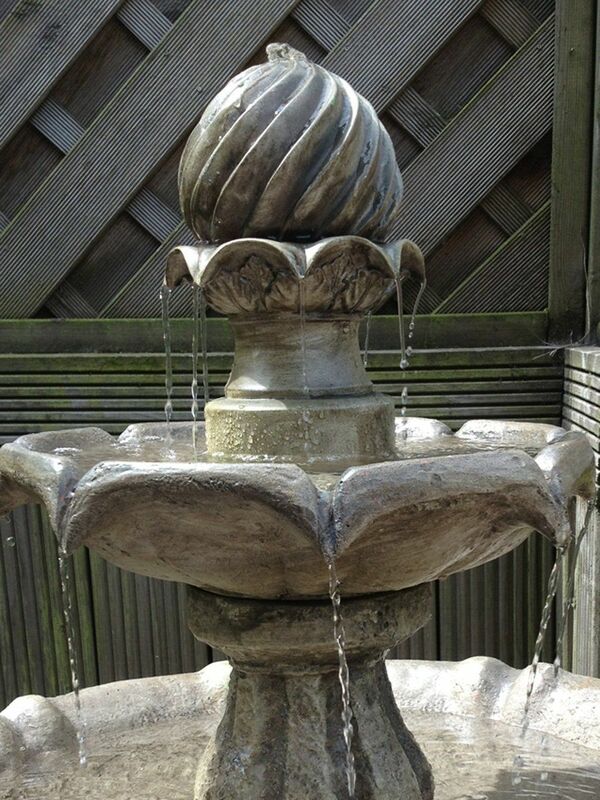 24 May 2014 Mains Powered Classical Tier Water Feature Beautiful and functions perfectly. Very good value.